Dorothy Iannone: This Sweetness Outside of Time is an extraordinary retrospective of work by a highly influential artist. I caught up with the curator to find out more. 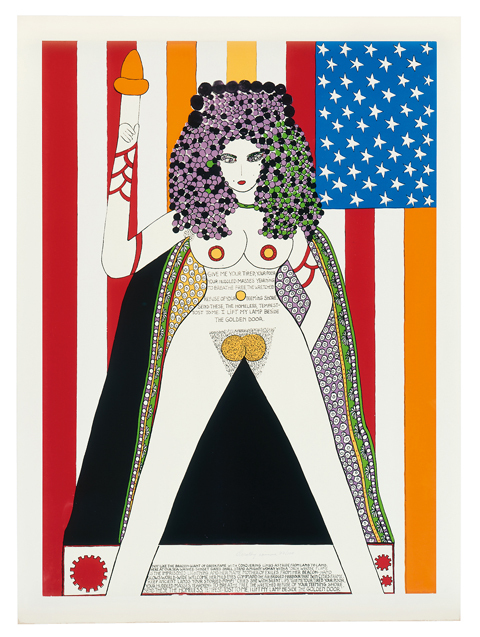 When I received an email telling me about the new Dorothy Iannone at the Berlinische Galerie I decided to delve deeper and find out more about this enigmatic and influential Berlin based artist, whose vast range of artwork is rich in pattern, humour and eroticism. 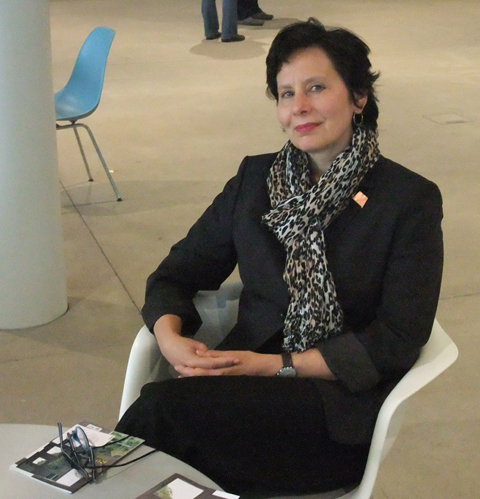 I caught up with curator Dr. Annelie Lütgens (pictured below) to find out more. Why do you think it is important to bring Dorothy Iannone to a wider audience?